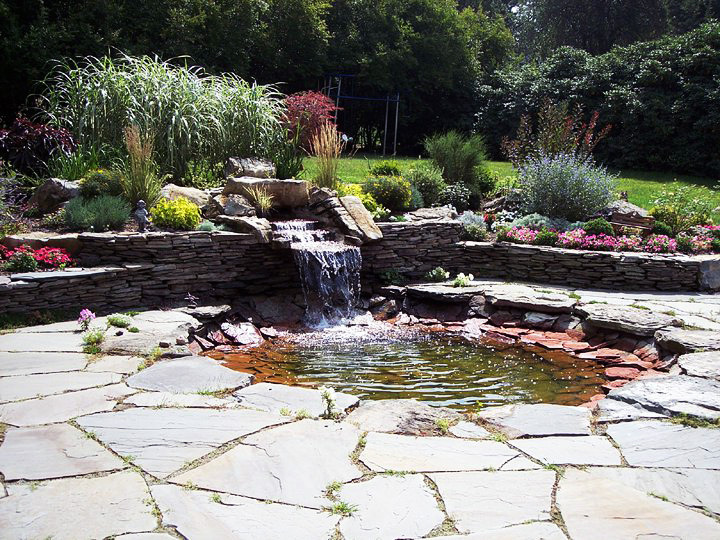 D&D Tree and Landscaping has extensive experience in creating waterscapes of all kinds, including pools, ponds, and waterfalls. 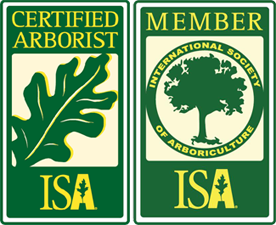 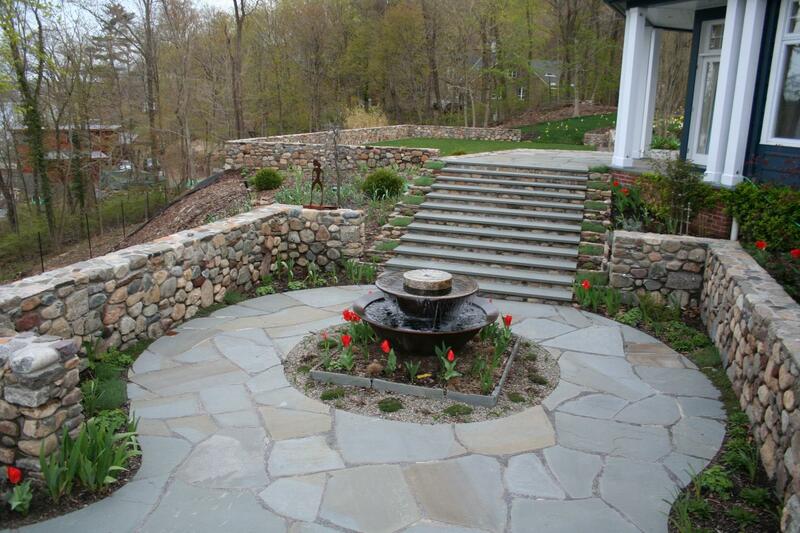 Call us for a free estimate if you are a resident of lower NY state in Rockland, Westchester, or Orange Counties. 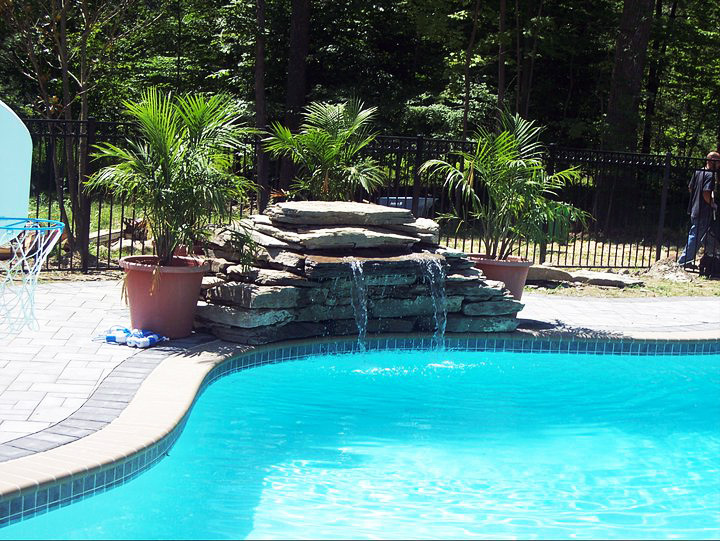 We also server north NJ in Bergen County and Passaic County. 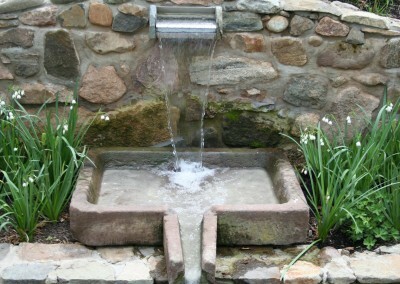 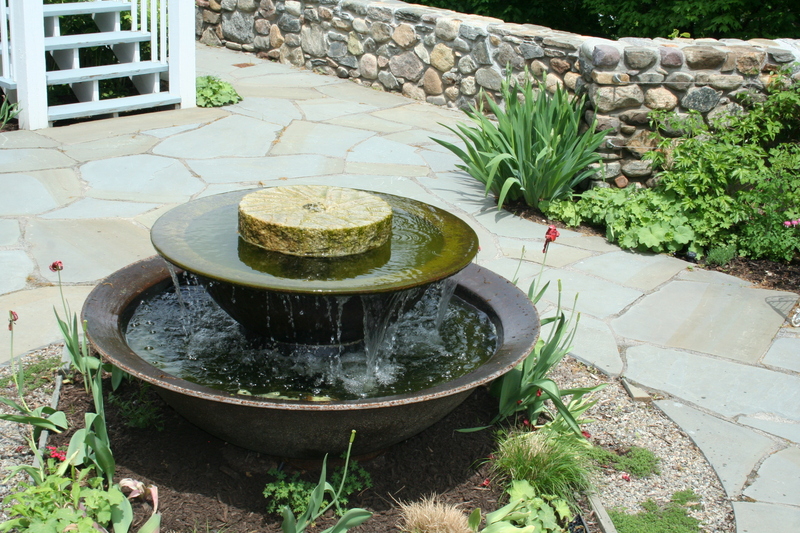 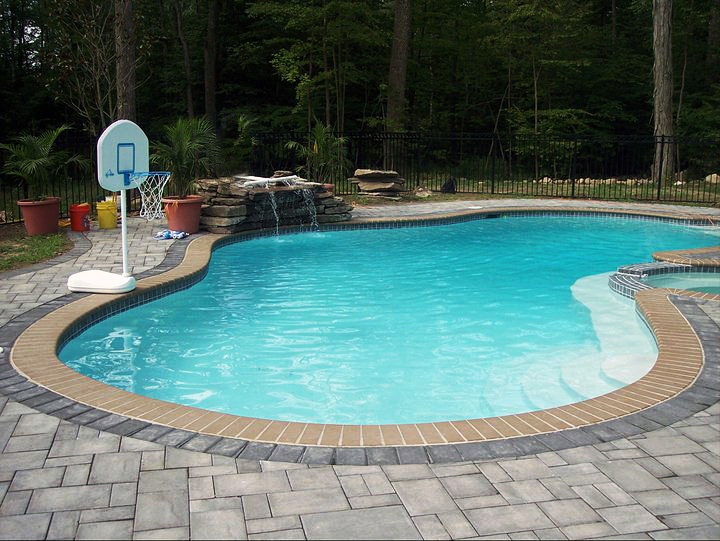 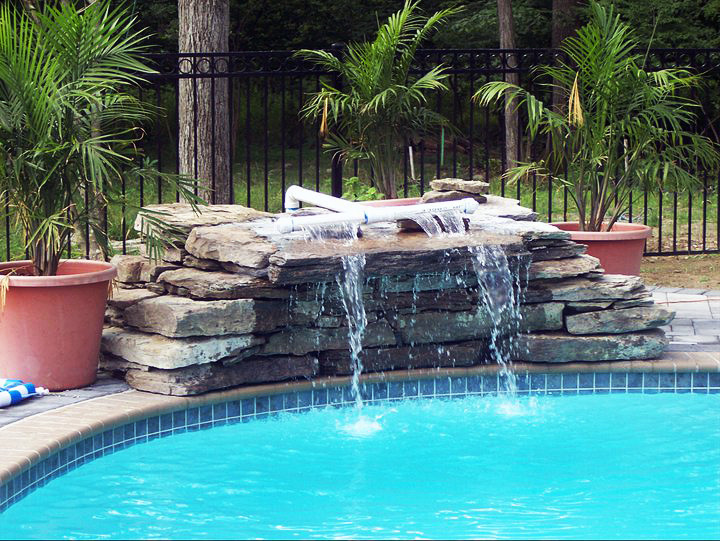 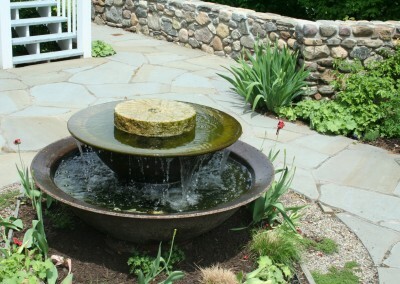 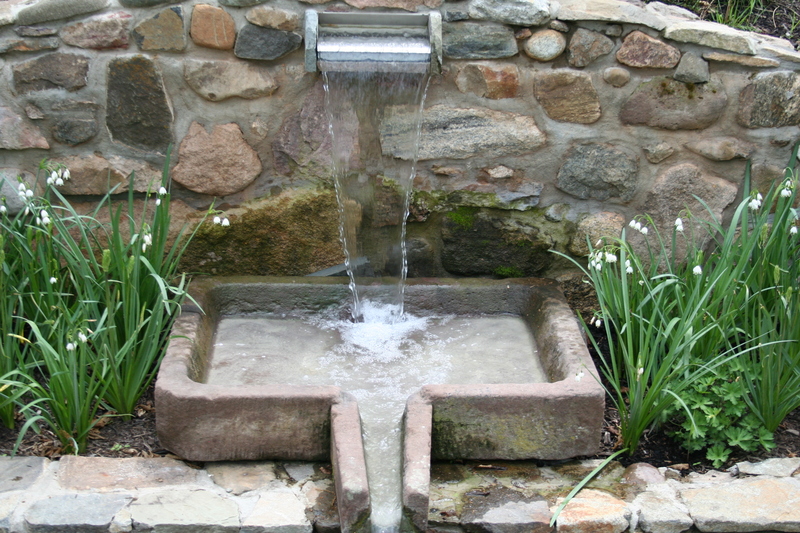 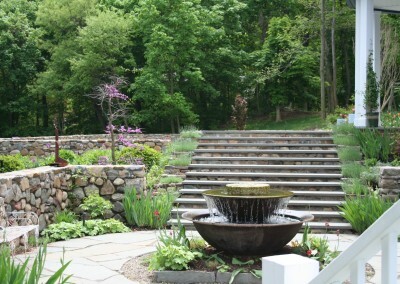 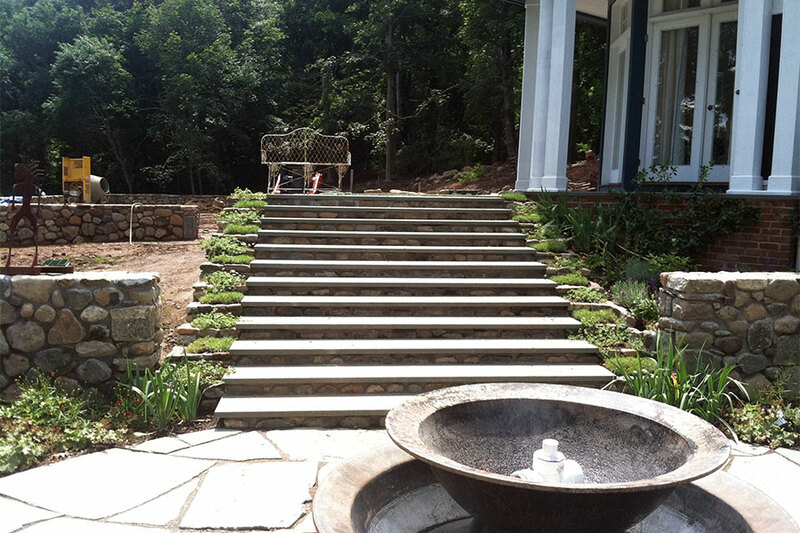 Get in touch with the NJ pool design experts at D&D via our contact page or at (845) 627-2555.